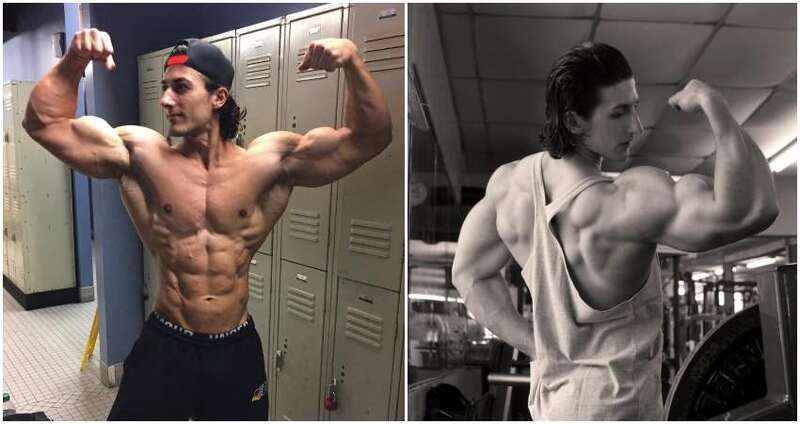 Although many people tend to think that the only road to building muscle mass is the fast and furious training this is not exactly true. 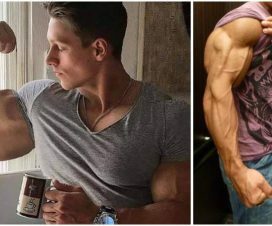 Of course, in order to build muscles you need to work hard. But that’s not to say that you can’t be smart as well. Overloading your training protocol can often result with serious injuries that may sideline you from the gym for months, and rob you of the potential gains. On the other hand, not using enough intensity, volume and load can be a waste of time, as it will reduce the benefits of exercising. This is especially true when it comes to building up your triceps. In order to make them grow you have to go heavy. However, this doesn’t imply that you should also go stupid. There are some exercises that provide you with sufficient muscle growth without the risk of injury. All you need is a slight change in your approach, and the right choice of movements. 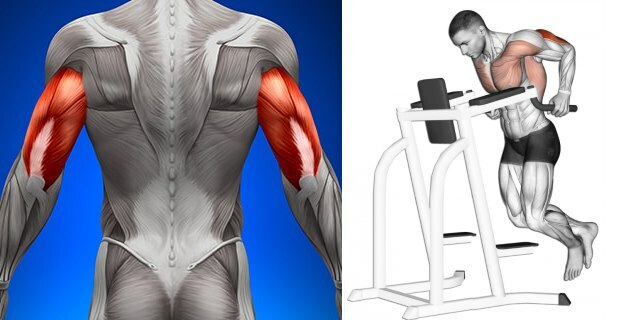 The triceps is a large muscle located at the back of your arms. As the name implies, it consist of three heads and it is responsible for straightening your arm by extending the elbow. 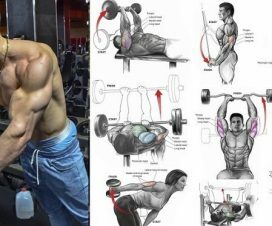 Building up a well developed triceps will improve the balanced look of your whole arm and helps you in performing many important exercises. We offer you a selection of three simple exercises that help in improving your triceps size and strength without putting too much pressure on your joints. The close grip barbell bench press is not only great triceps builder, but it also protects your joints from strains and injury. Lie down on the bench under the barbell. Take a grip of the bar with your elbows slightly in, so that your palm is placed on the line that separate the grip section of the bar from the smooth section. 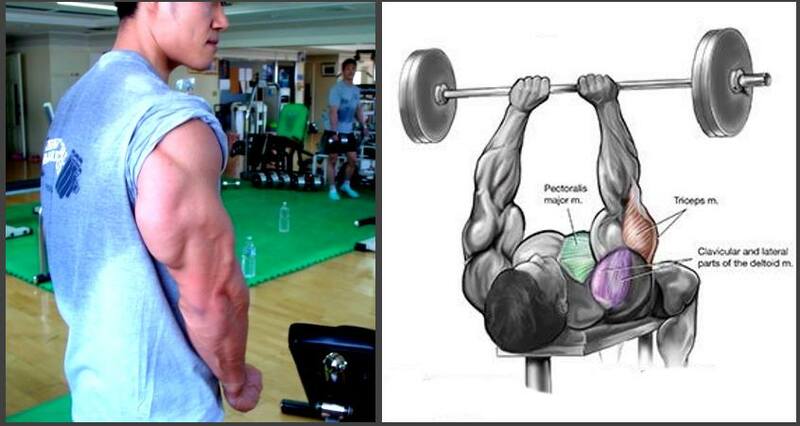 Using the closed grip will transfer most of the weight to your triceps. 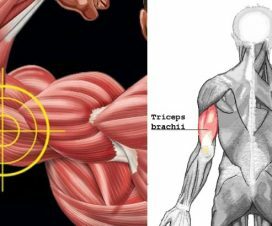 Although the traditional variation of this exercise can put a lot of strain on your shoulders, it’s also one of the best exercises for improving your triceps mass. The solution of this problem is to wrap the chains around your waist. This provides you with the additional load, but at the same time relieves some of the pressure from your shoulder. By placing the chains around your waist, you let them fall on the floor during the downward movement, which is your weakest point in performing the exercise. On the other hand, you lift the chains off the floor during the upward portion of the lift, where you are the strongest. Although the muscle building effects of this exercise have been known for a long time, it’s also one of the least utilized exercise out there. This exercise provide you with many benefits that go beyond building your triceps and preserving your joints. 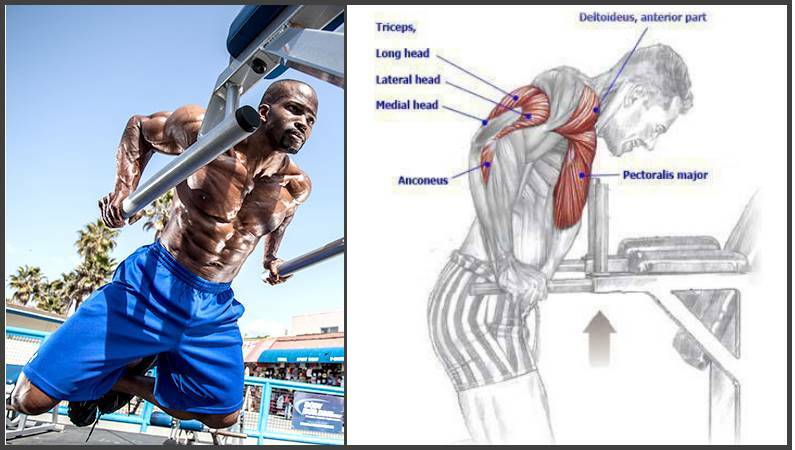 It also hits the inner chest muscles that are not as easy to target with the other exercise.